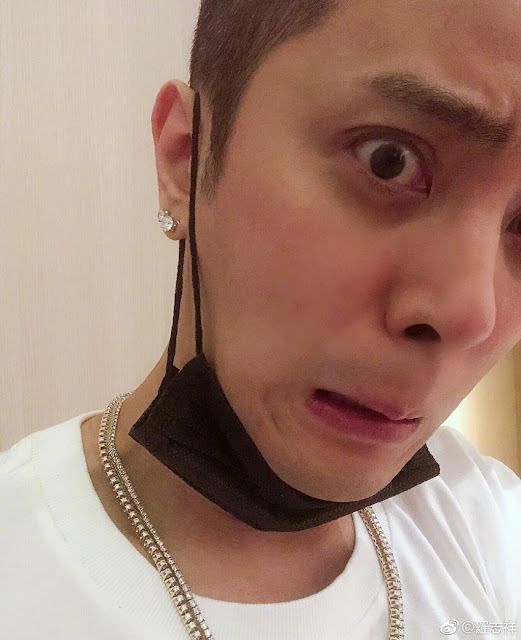 I don't know how many of you guys follow Show Luo but I definitely had a phase back then. 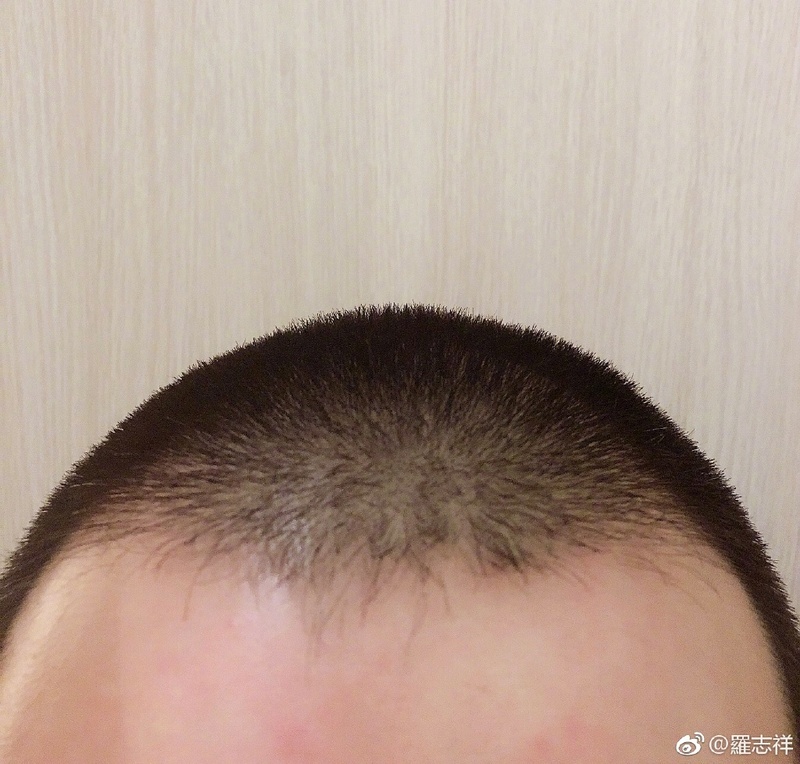 He was actually trending on weibo for a bit earlier this week because of his new hairstyle where he's sporting a buzz cut. 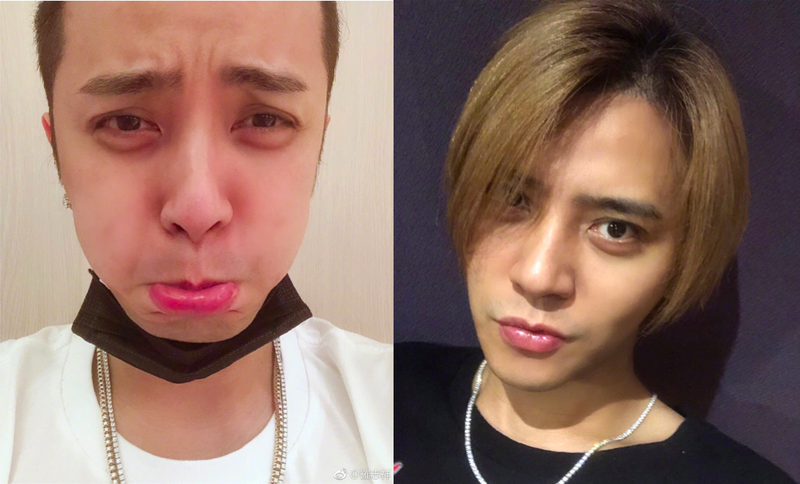 A sad Xiao Zhu shared photos of his new do with a message to his fans, "You always tell me to cut my hair, okay, I cut...... Goodbye long hair, I will miss you!" 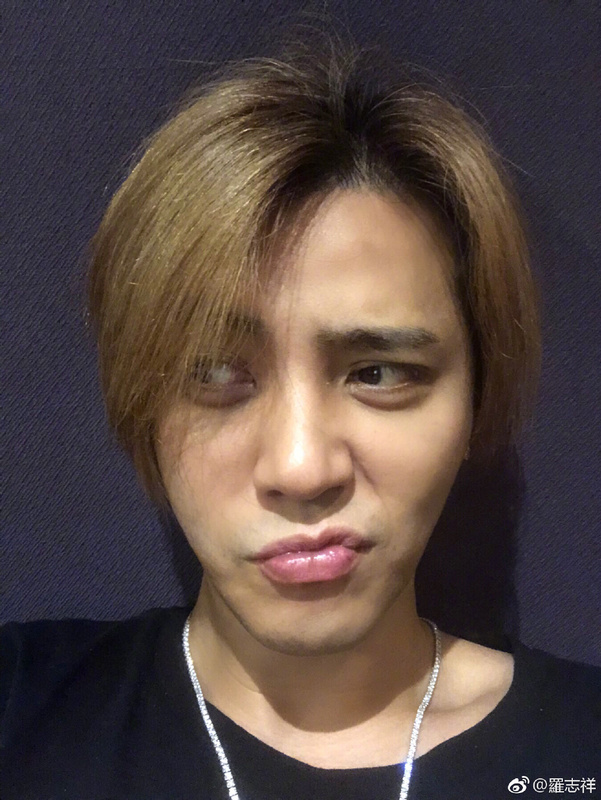 His manager Xiao Shuang said that she wanted to stop him but it was too late so she shares this video instead. 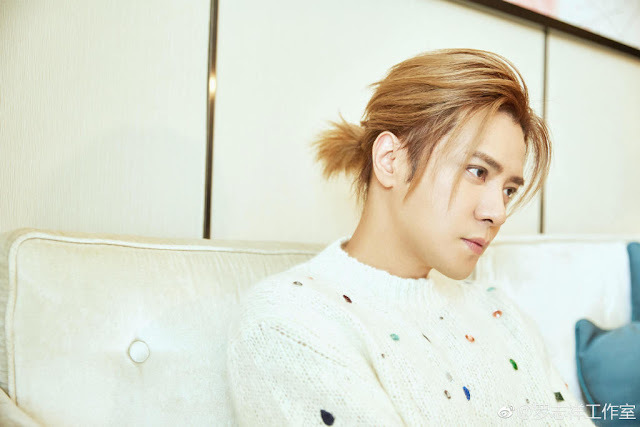 I don't know why I found this funny, maybe because I still remember how extremely hair conscious Show Luo of the past was, he's clearly the kind of guy who takes pride in his long locks. 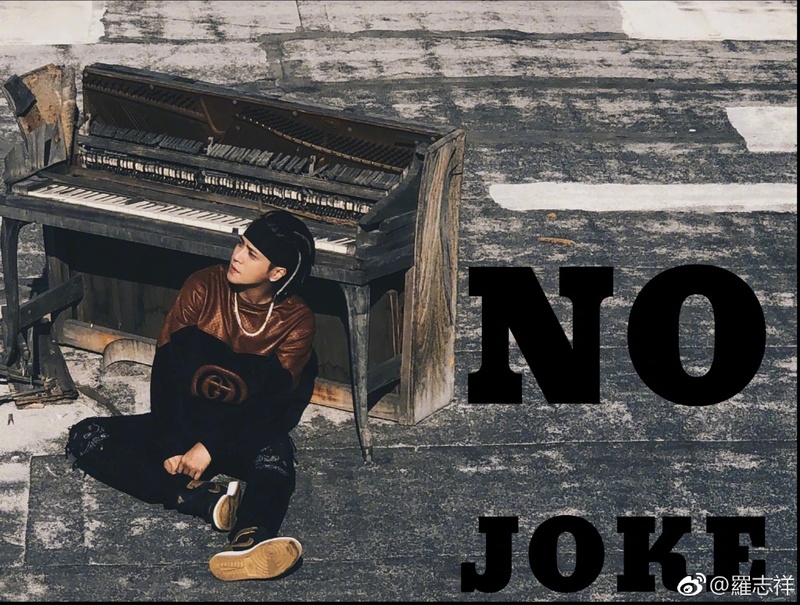 He seems to be gearing up to promote a new album as he has just uploaded a new photo with the caption, "NO JOKE Coming soon." But what is that, his hair grew back 😂?